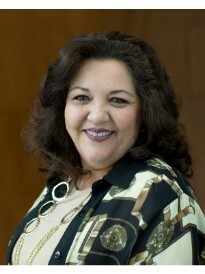 Elda Gutierrez is the manager of Noda Brothers, LLC dba Goosehead Insurance, serving the state of Florida. Our model allows us to provide superior customer service, while always getting the details right. Prior to partnering with Goosehead, I worked for more than 20 years in management for manufacturing and distribution, where I supervised large teams and managed inventories in the custom jewelry industry. I am committed to taking the time to learn each client's individual needs while striving to deliver the customer service and quality that they expect. I want our customers to feel the difference!